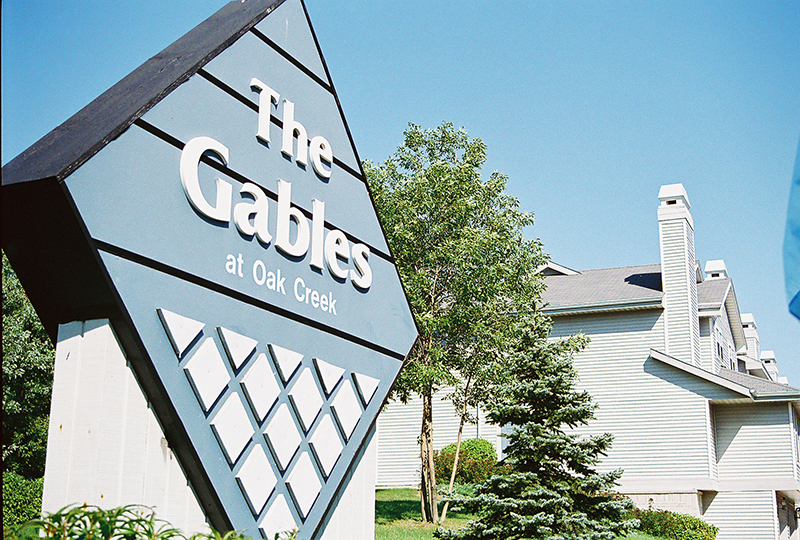 The Gables at Oak Creek offers one, two, and two bedroom plus den apartments, and two bedroom townhomes, built in a park like setting in Oak Creek, Wisconsin. 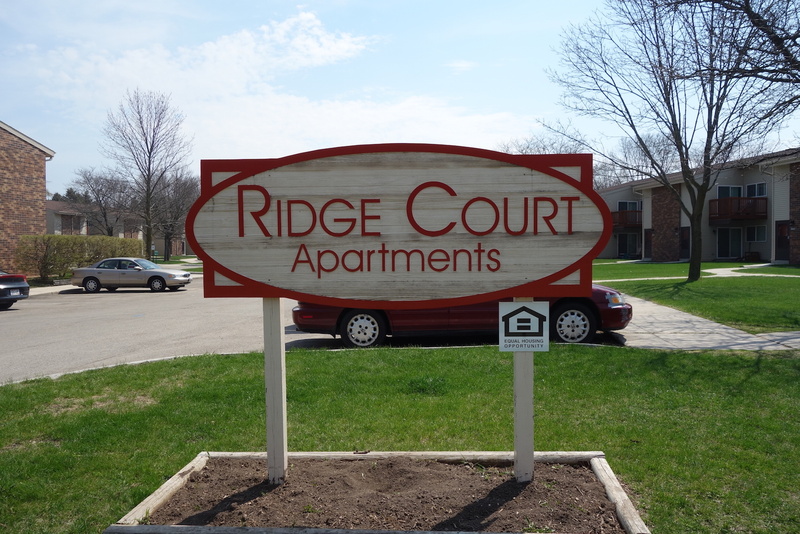 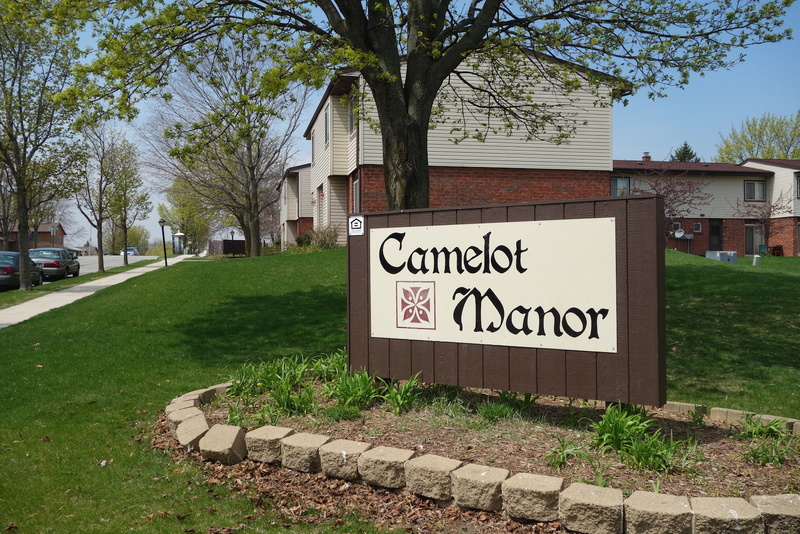 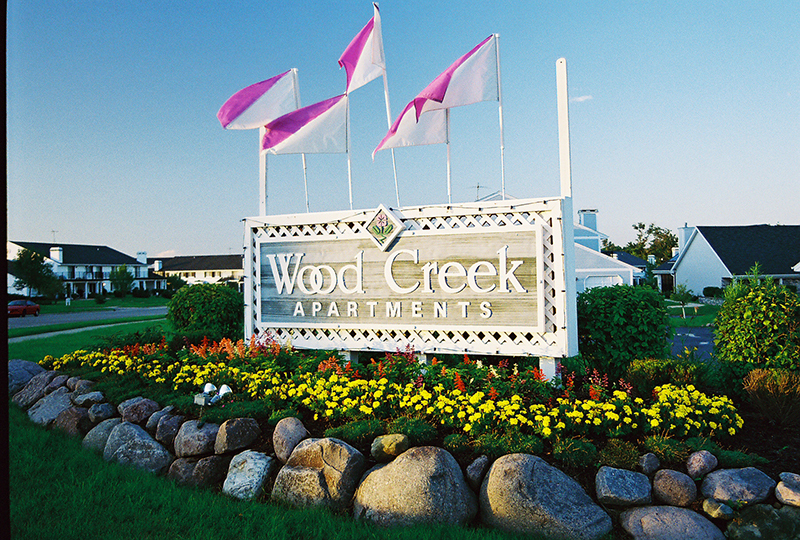 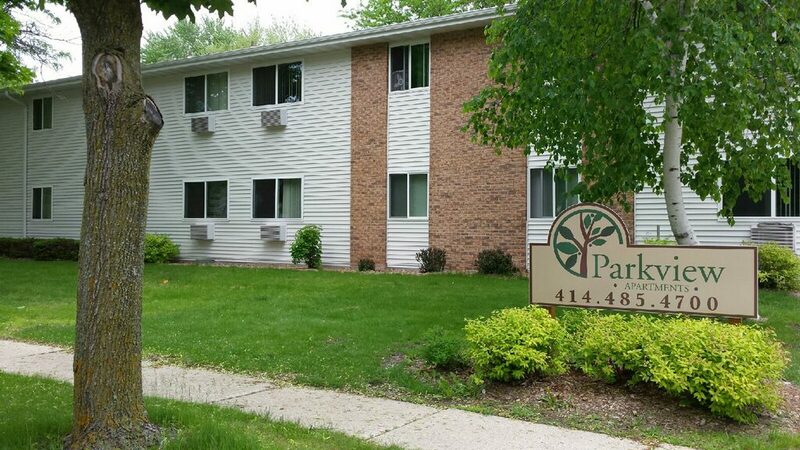 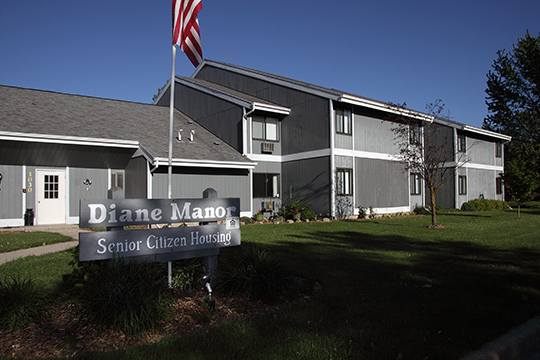 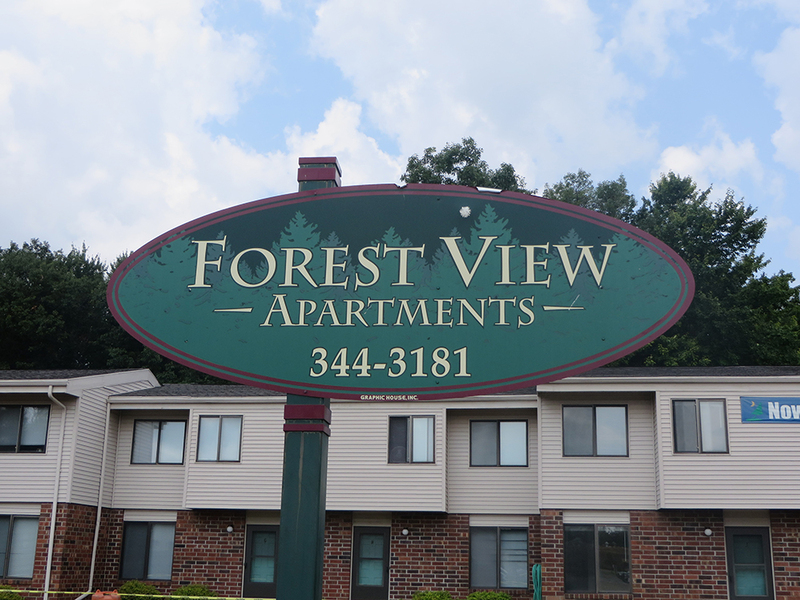 Wood Creek Apartments is located in the City of Oak Creek, Wisconsin, around the corner from exciting shopping and entertainment venues and minutes from I-94. 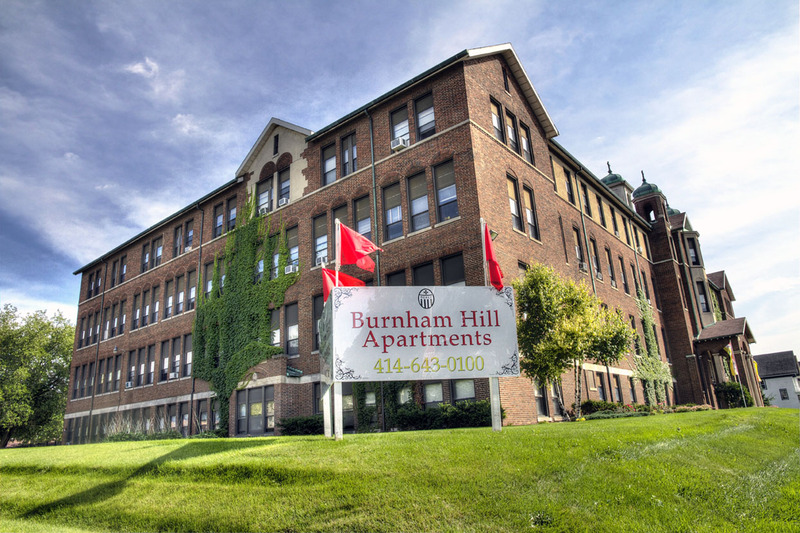 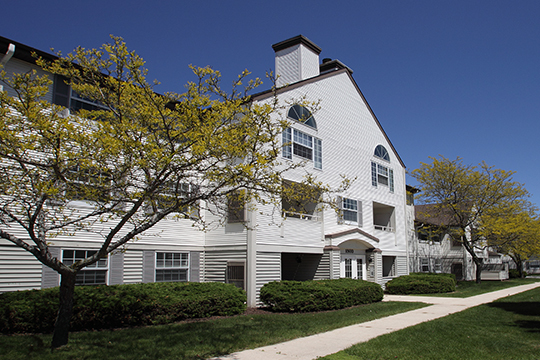 Burnham Hill Apartments is offers 1 bedroom and efficiency units in a exciting urban neighborhood. 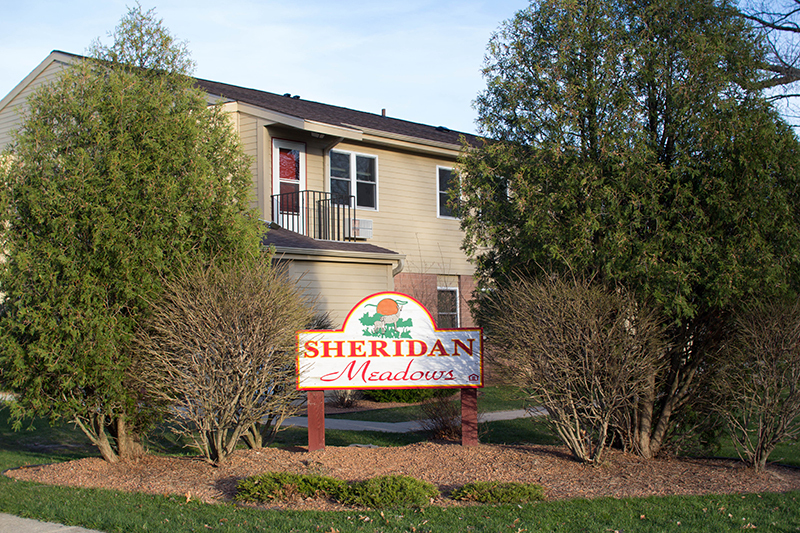 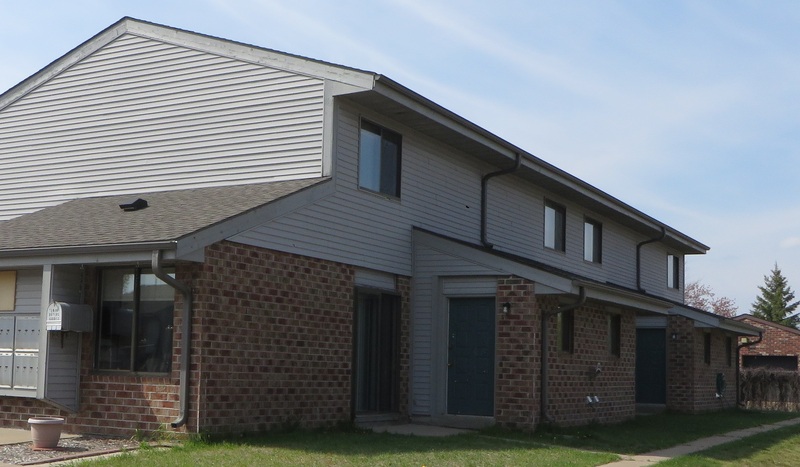 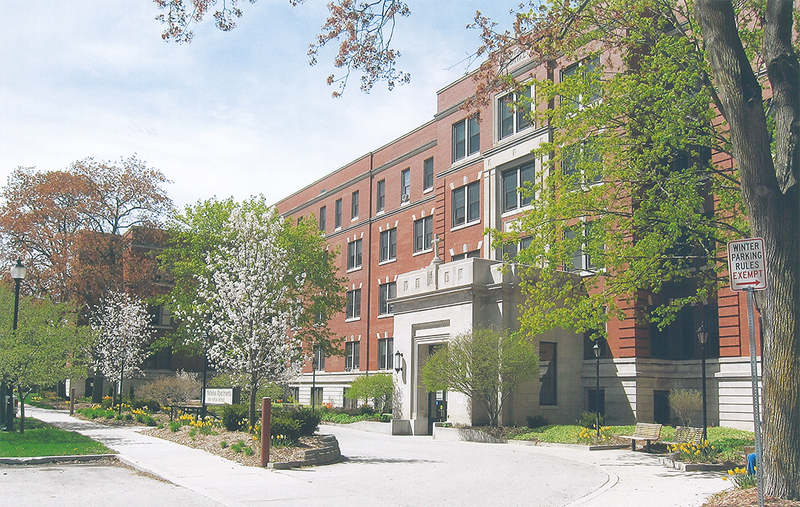 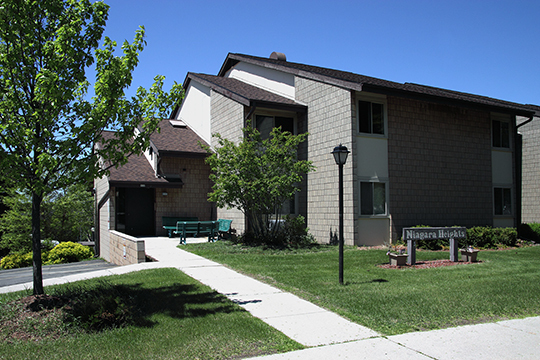 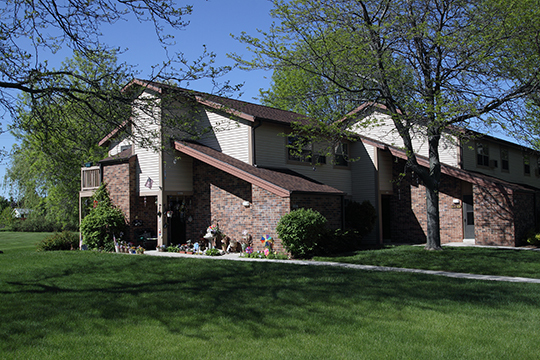 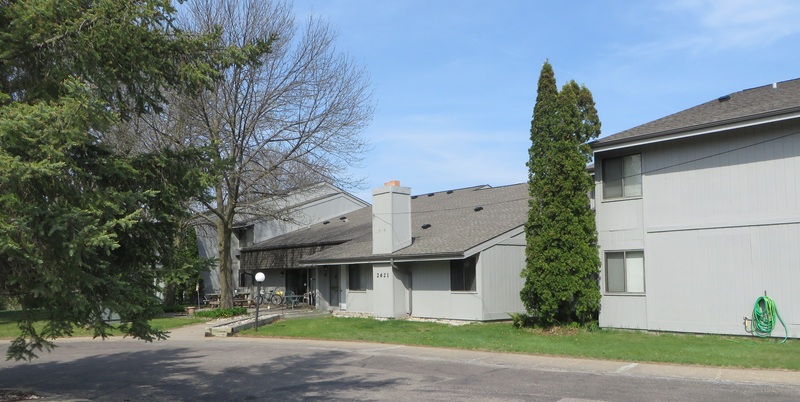 The Courtyard Apartments, located in Sheboygan, Wisconsin, offers private exterior entrances and garages.